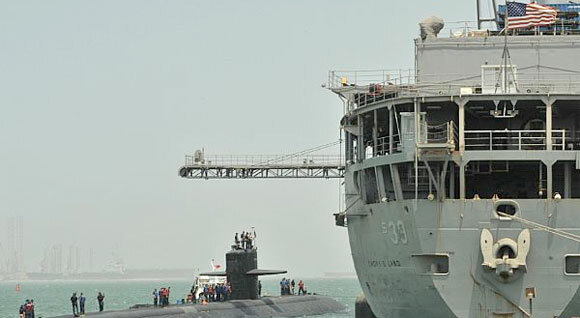 If a Shi’ite-majority- government in Bahrain were to lean toward Iranian goals, such as, for example, asking the US Fifth Fleet base to leave, it would upset the entire balance of power in the Middle East. 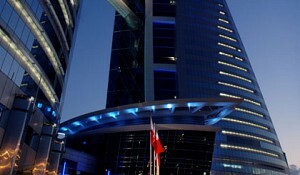 Thus, the concerns expressed by the Bahraini government about Iranian involvement in the Shi’ite demands for a greater share in government decision making, and the replacement of the Sunni Al Khalifa monarchy by a more democratically elected government with a Shi’ite majority, are not pure fantasy. If a Shi’ite-majority- government in Bahrain were to lean toward Iranian goals, such as, for example, asking the US Fifth Fleet base to leave, it would upset the entire balance of power in the Middle East. Look at a map of the Persian Gulf. 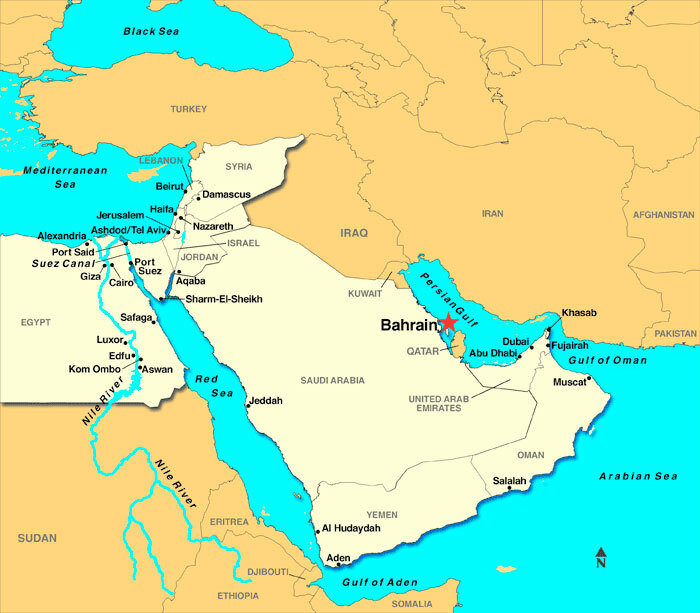 Bahrain—the “Island between two seas”—sits in the Persian Gulf, with Iran directly across the sea to the east, and Saudi Arabia across the sea to the west. 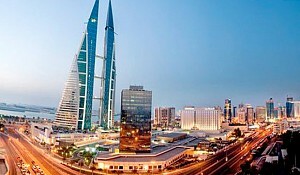 Bahrain cannot stand alone against either the Iranians or the Saudis; nor can it attempt to change sides without risking a war in which it will be but a tiny nation caught in the middle. 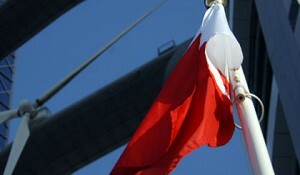 It is therefore understandable why Saudi Arabia so quickly sent troops into Bahrain last March to quell the unrest. And it is understandable why the United States declines to call for greater democracy in Bahrain as it did in Egypt, or declines to condemn violence against civilians as it has in Libya, or declines to call for the Bahraini King to step down, as it is presently doing with regard to the Syrian president. It is a simple fact of power politics that neither Saudi Arabia nor the United States can risk a Shi’ite majority government in Bahrain that might shift that country into the Iranian orbit. The issue of Iranian influence is not, therefore, an issue decided by “facts” of actual Iranians slipping across the border to stir up things. Rather, the possibility of a Shi’ite majority government that might tip Bahrain toward Iran is the proverbial “elephant in the room” that no one dares talk about. For Bahraini Shi’ites, it is the clinching argument against the king stepping aside and against greater democracy. For Bahraini Sunnis loyal the king, it is their greatest fear for the future of their country, for it would tempt several great powers to invade and occupy it.